As one of the most promising new acts to be coming out of Massachusetts, Connis takes a bold step forward on his latest release, Conn(is). 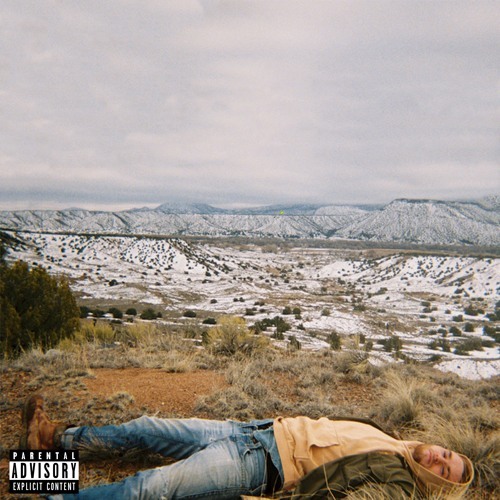 Experimenting with his Hip-Hop tinged take on indie-pop, Connis delivers a wide range of sounds and styles across the album’s thirteen tracks for what amounts to an extremely powerful showing for this young artist. The strength of Conn(is) is apparent throughout its entire run, but is especially captured by tracks like, “Rude” and “Change Me”, which perfectly display the spectrum that Connis brings to the table, as well as his unique brand of lyricism that is sure to bring me back to the project time and time again. Make sure you don’t miss out on this one, you’ll definitely want to be Fashonably-Early too!